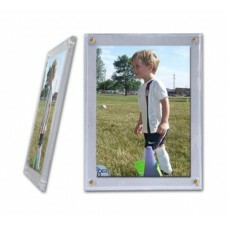 Hobbies Depot has everything you need to safely store 4 x 6 and 6 x 4 Photos, Pictures, Prints, and other paper items. 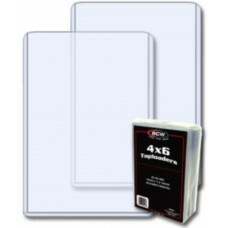 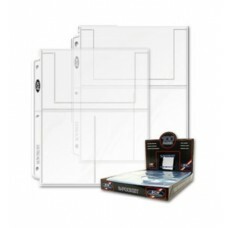 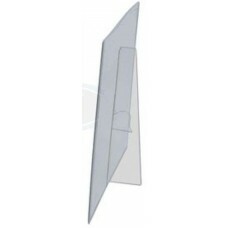 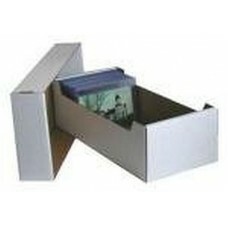 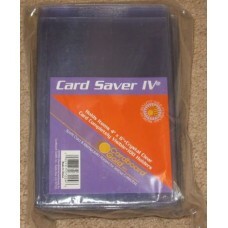 We stock archival 4x6 poly sleeves, hard plastic topload holders, album pages, screwdowns, storage boxes. 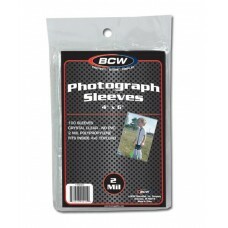 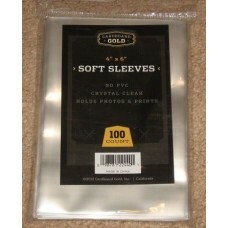 These items also work well for postcards, larger photo card type trading cards, collectible labels, and any 4x6 paper item.